M&M Small Engine Repair is your locally owned and operated small engine repair shop here in Sanford, NC. 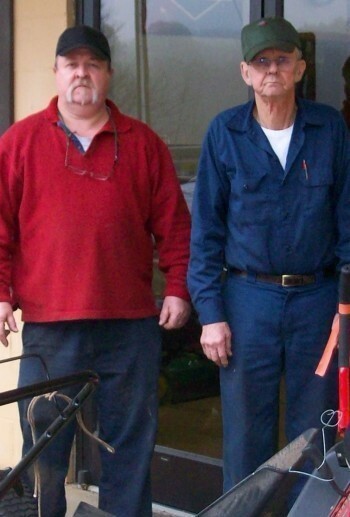 Owners Owen and Russell McGehee opened their shop in 2004 and have built their reputation on providing outstanding customer service and affordable prices on all your engine repairs. We know with the summer weather and rain that we have, a mower that runs and starts consistently is a must to keep your yard looking the best during the summer. We offer refurbished mowers for sale, parts, and service to keep your mower running in peak performance all summer long. Great service and people that care about helping me keep my mower running season after season. We repair mowers, outdoor equipment, and offer replacement parts at discounted prices! Copyright ©2019 M&M Small Engine Repair. All Rights Reserved.